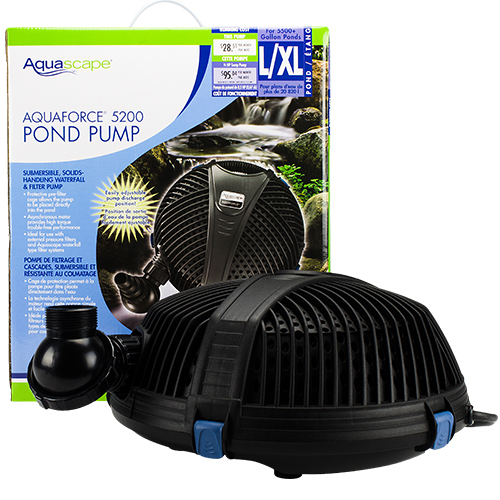 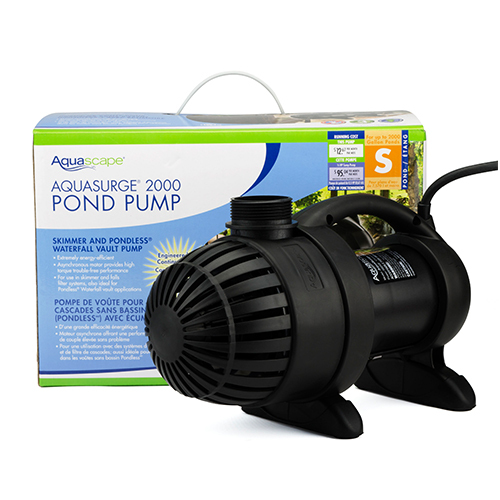 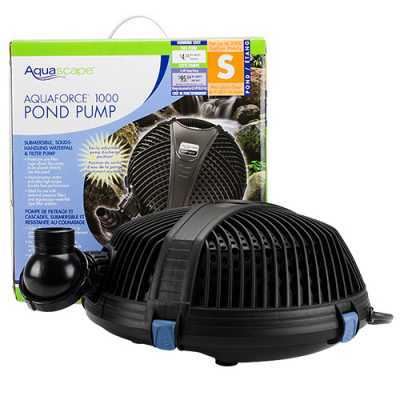 We have An In-Stock Selection Of, Altra, Aqua Force, Aqua Surge & Fountain Pumps available At The Best Competitive Prices In The Area! 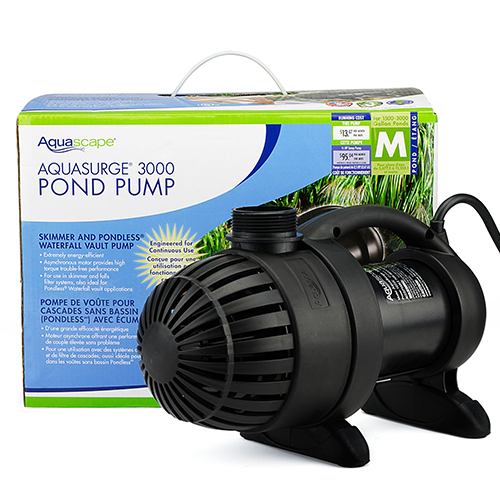 Stop In Today And Let Our Knowledgeable Staff Help You Pick Out The Pump That Is Right For You! 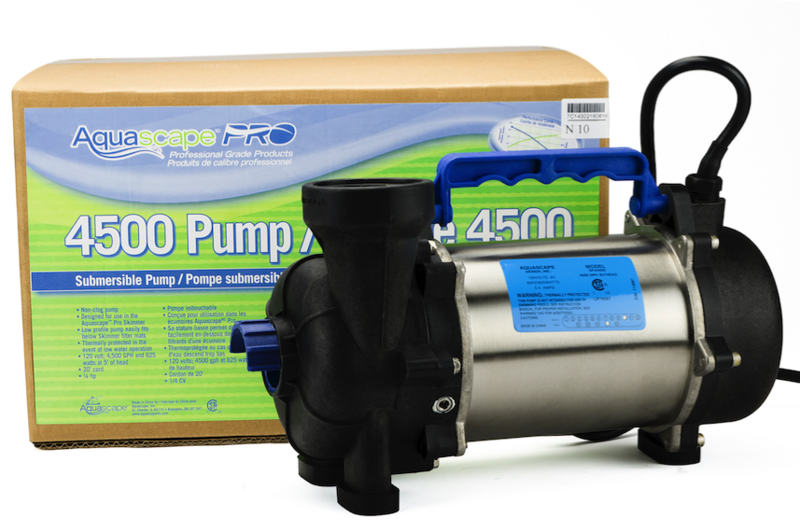 Albanese carries the Top of the line pumps in the pond industry, Making the pump work harder than you do! 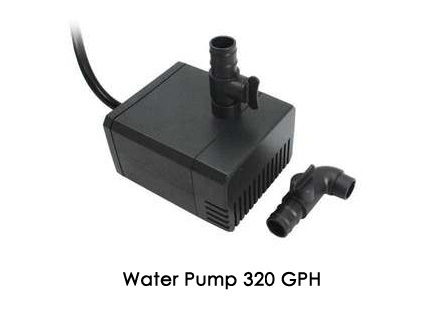 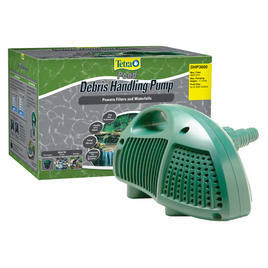 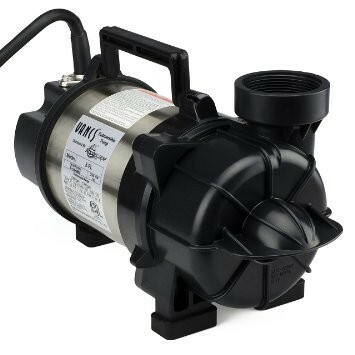 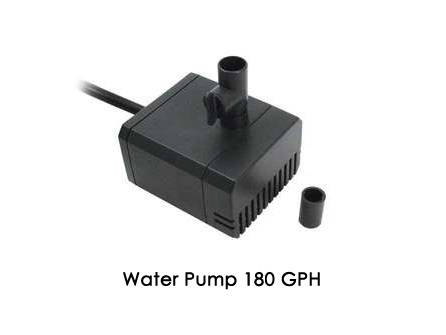 We also offer full warranties on every pump we carry, let the falls keep splashing!